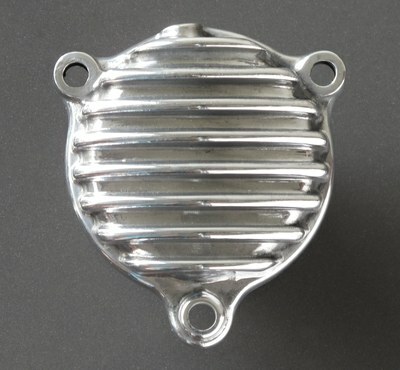 Die cast polished alloy finned oil filter cover to fit the Yamaha SR500, SR400, SR250, SRX, XT500, XT600, & TT500. 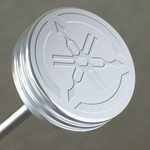 Finned polished alloy oil filter cover to fit the Yamaha SR500, SR400, SR250, SRX, XT500, XT550, XT600, & TT500. The deep fins will aid in engine oil heat dissipation.